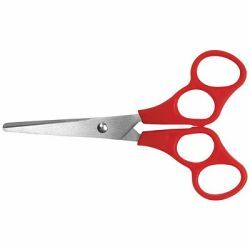 Catalog Home > Westcott® Training Scissors, 5" Right Hand"
Westcott® Training Scissors, 5" Right Hand"
New and improved stainless steel blades with plastic handles are extremely comfortable and rust-resistant. 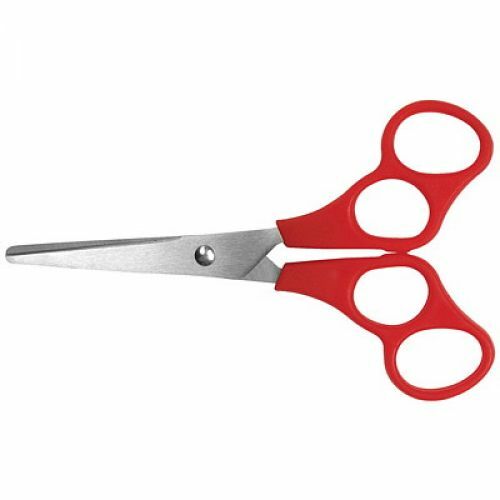 The v-shaped design of the finger holes makes it easier for the teacher/s hand to guide the students. Blunt.